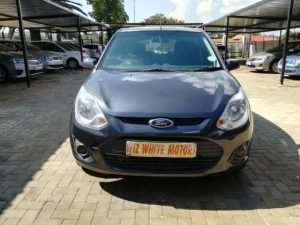 services up to date, neat, well looked after, owned by retired couple. 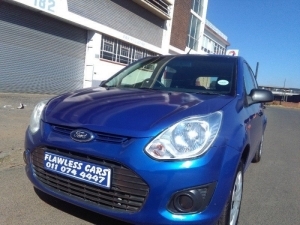 Perfect first car! 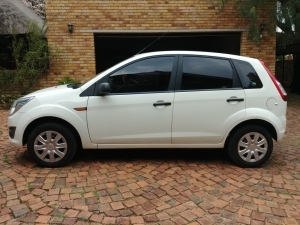 ABS, power steering, airbags, central locking alarm, new JVC sound system. 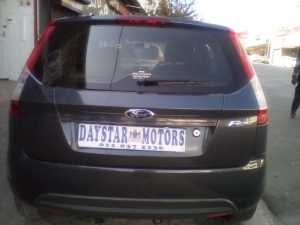 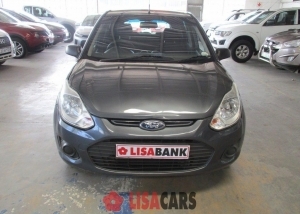 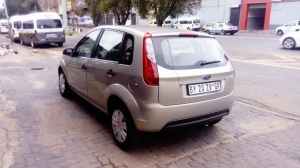 2014 Ford Figo in excellent condition, we do cash, bank finance & trade in, contact Isaac or Kate @ DAYSTAR MOTORS on 011 037 5236 // 081 385 8233 // WhatsApp // Email us on daystarmotor@gmail.com Address 273 Commissioner street, Johannesburg, CBD.